Today we have 5 deals in the line up. Each deal will go until they sell out or until the timer reaches zero, after which the next hunting deal will arrive. Deals go fast so get ready to pull the trigger! Designed for rugged durability and high-end performance, the Zeiss Conquest 10×40 T* ABK Binoculars offer superior optical performance and optimum light transmission. 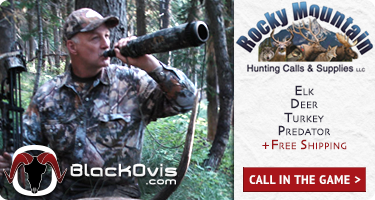 Loaded with features that are designed to enhance all hunting disciplines these binoculars are second to none. The 40mm lens allows for optimum light transmission in a variety of lighting situations, and the 10x magnification provides a high level of detail across long distances. The ergonomically shaped body ensures stability and comfort during prolonged use and provides a durable, rugged protection against the regular wear and tear. The perfect binocular for any type of hunting these waterproof binoculars feature a patented multi-layer, anti-reflective lens coating for optimum performance across a wide visual spectrum and waterproof nitrogen-filled lenses for use in inclement weather. 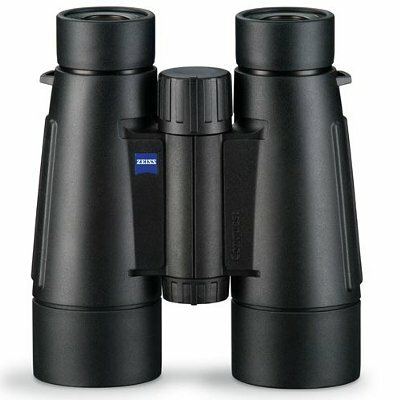 Got something to say about the ZEISS CONQUEST 10X40 T* ABK BINOCULARS? Speak your mind by commenting below. Kendall are you going to have any core 4 element pants this weekend I would like to add them to my combined order. If they fit like jeans I would need a 34 tall. Is camofire a authorized Zeiss Dealer and thus all purchaces are covered under theri lifetime North America warranty. It says on their website that the vendor must be authorized for the warranty to be valid. I apologize for the late post but camofire.com is an authorized zeiss dealer and all warranties are valid. Dose anyone know much the scope was I mist it? I was wondering if any of the scopes were still available? Any of the Zeiss scopes left??? Robert – not the one we offered, but we have 2 other models coming up this week. Austin – we are sold out. Hey Kris, we’re hoping to have a few pairs within the next couple weeks so you could keep your eyes out. I do know we just got in some awesome Minox 8×52 BL’s that we’ll be listing this week. It’s a new option that we’ve not listed before. Just FYI.